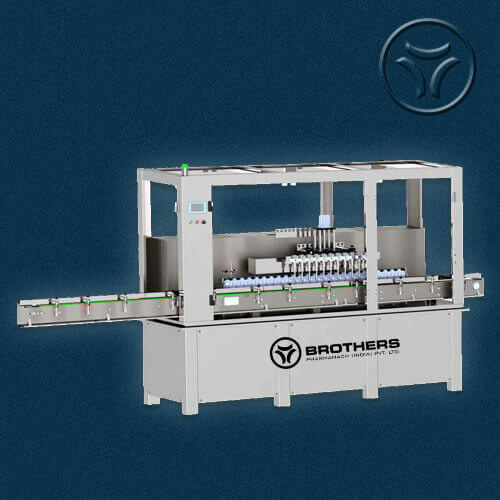 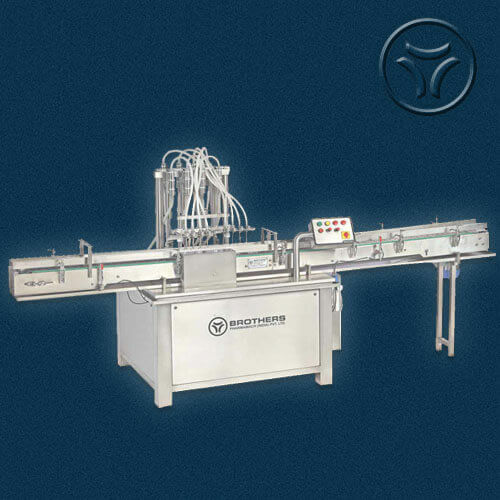 The Automatic 24 x 12 x 12 Head Rotary Vaccumetric Monoblock Liquid Bottle Filling, Capping & Labelling Machine, Model VACFILL-250.MBL, is suitable for Round, Flat or Oval Shape Bottles with maximum speed of 250 Bottles per minute depending on type of Liquid, Fill Volume and Bottle Neck Size, Machine is suitable for free flowing clear liquid without any particles. 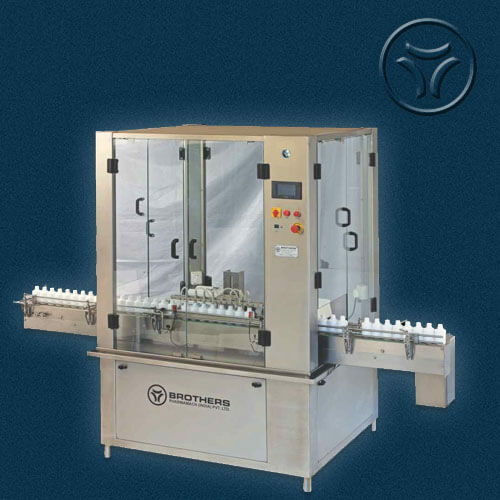 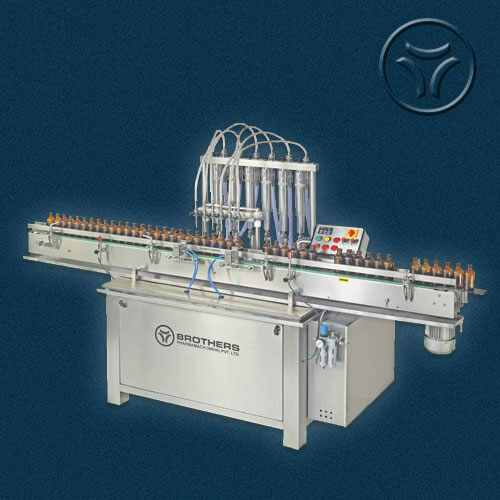 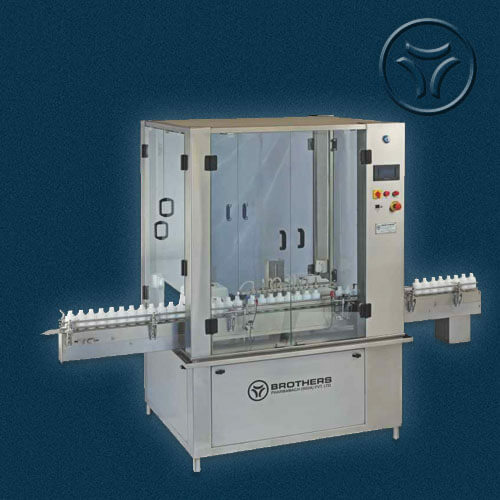 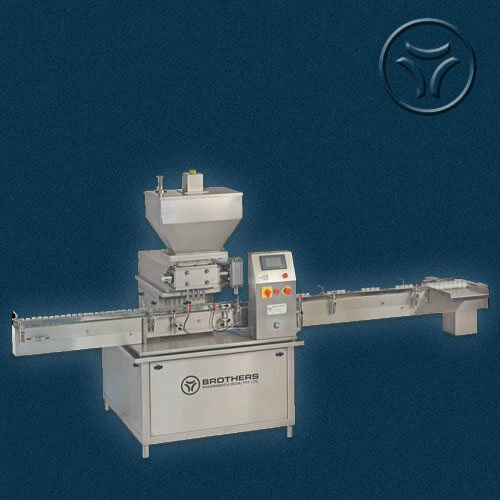 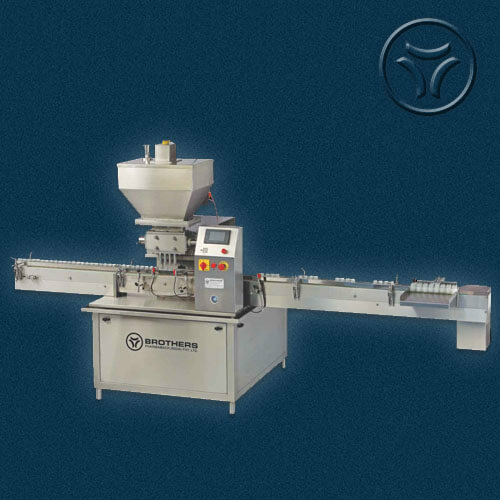 Machine with bottle capping operation for ROPP Aluminium Cap or Plastic Screw Caps. 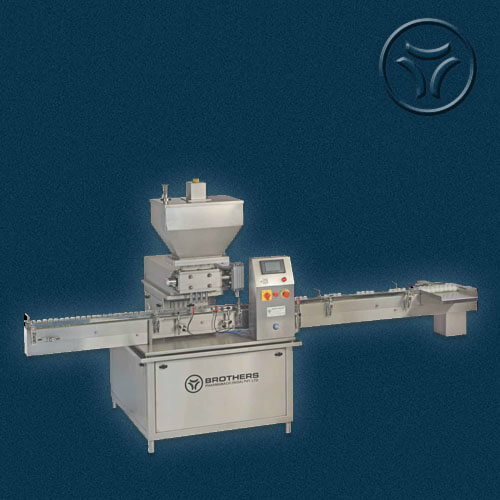 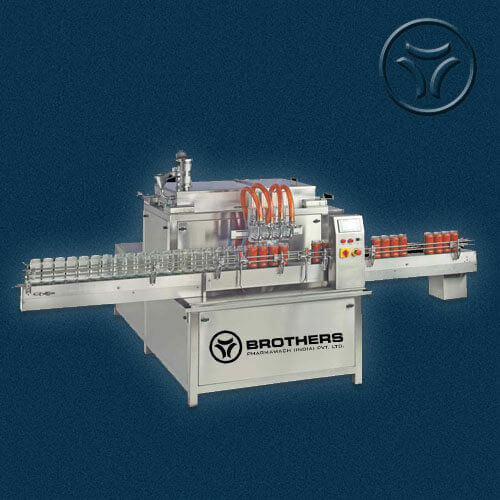 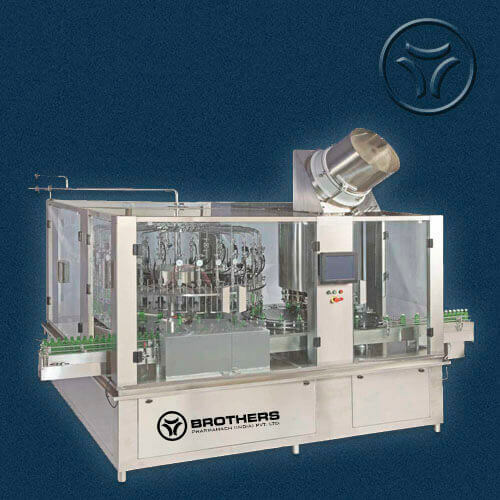 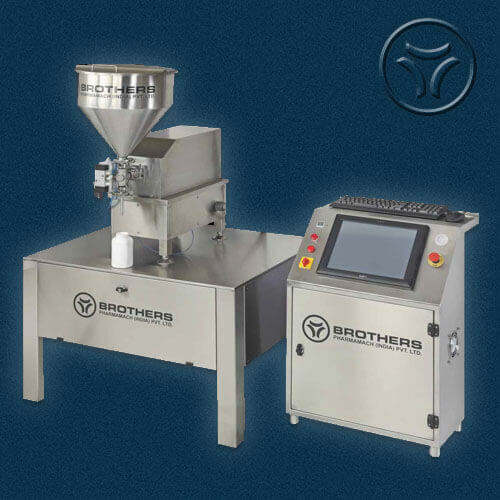 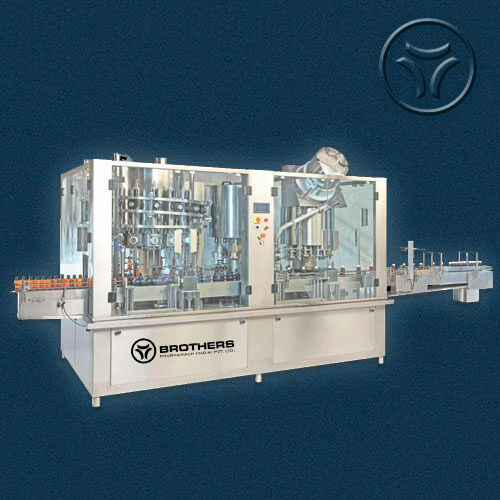 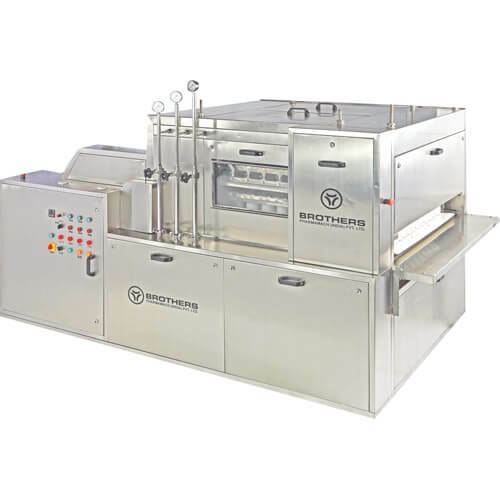 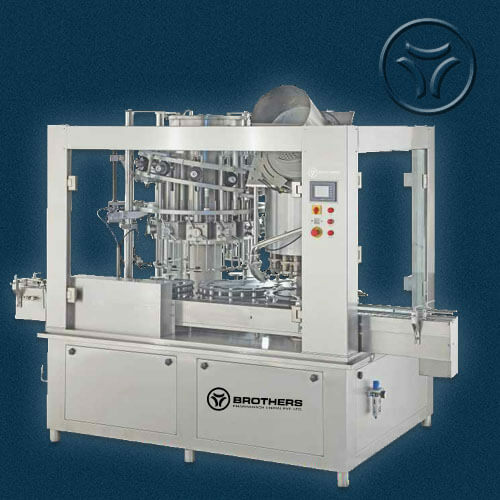 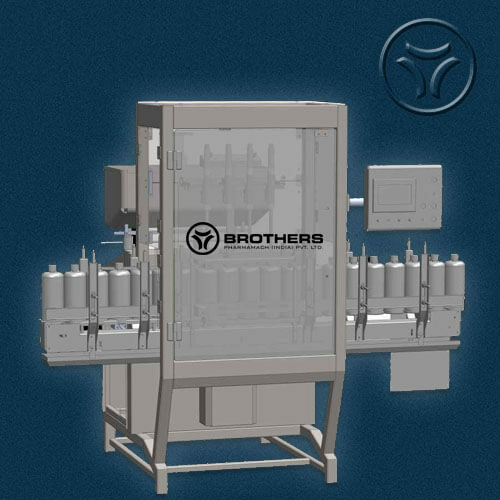 Machine with unique concept of Liquid Filling, Capping and Labelling in single operation saves valuable time, manpower and working space. 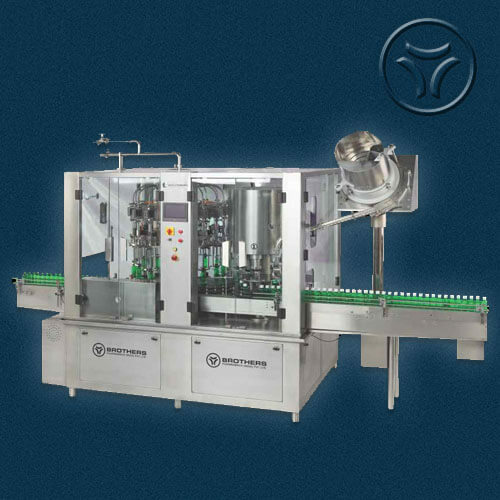 It also eliminate various issue of product handling during the process starting from Filling to Labelling. 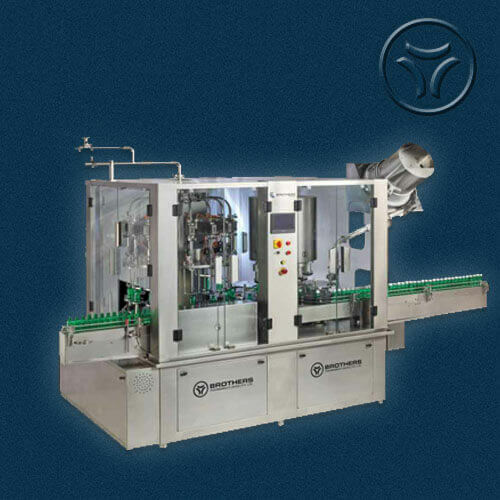 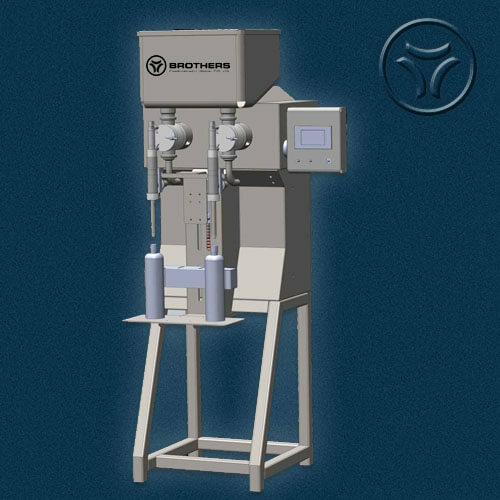 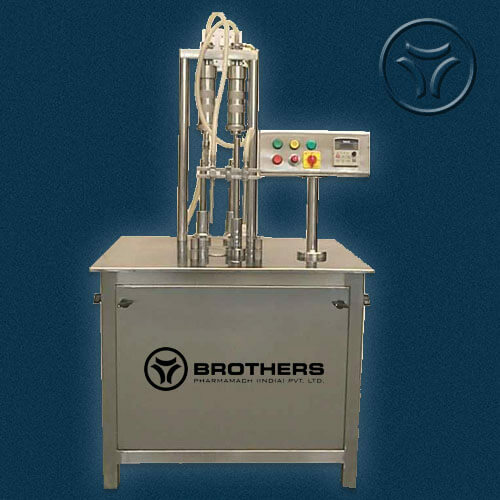 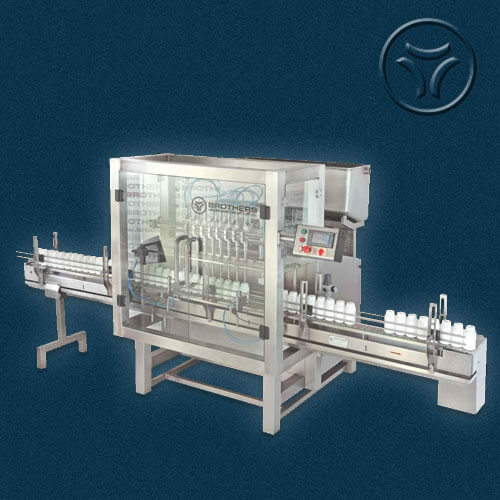 Machine works on Level Filling principal which fills liquid into the bottle with the help of vacuum and maintain the equal level of liquid in each bottles. 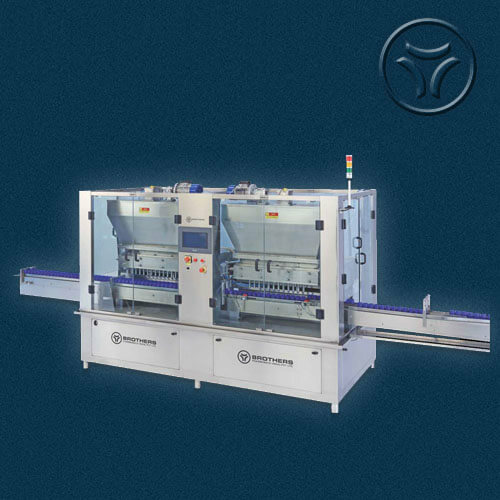 Machine construction in Stainless Steel finish. 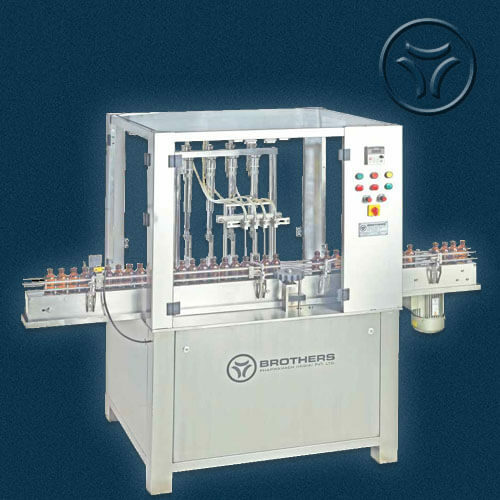 Machine is suitable for Filling Liquor, Mouth wash, Liquid Detergents, Glass Cleaner, Kitchen Cleaner, Oil etc. 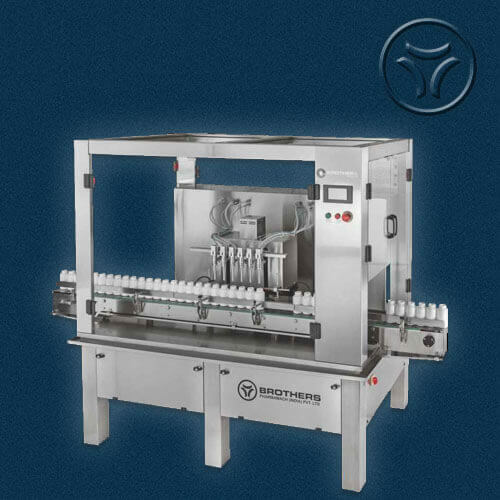 -Speed : Max. 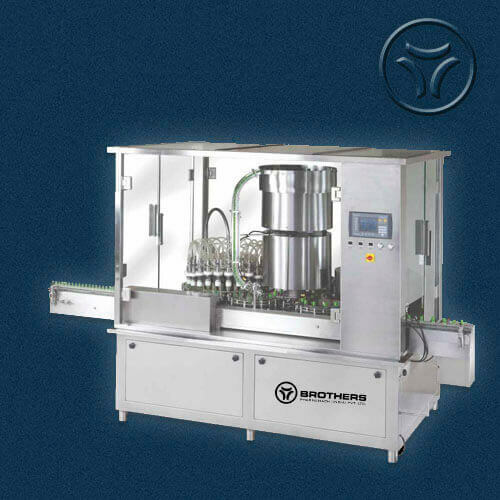 200-250 Bottles per minute depending on Bottle Size and Fill volume.